5 Min Express or Full Service! You Pick! Speedy Sparkle Car Wash offers a wide range of services in Louisville: all the way from the ultra affordable Speedy Exterior Wash for $4 to a Diamond Full Service Interior and Exterior Wash for $65. 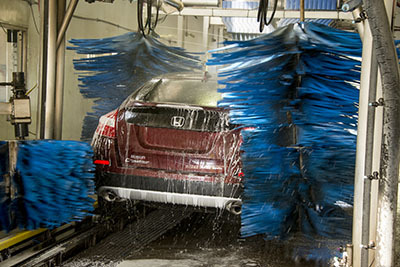 Speedy Sparkle proudly offers interior and exterior wash services in the Louisville and Lafayette area, providing an important service much in demand by local residents. Here’s the Best Deal on the Menu! Wow! Our Sapphire AND Ruby Deluxe Service Washes together. Shine bright like a diamond! Nature’s Superior Carnauba Wax Hand Applied and Buffed for a Brilliant Protective Shine. Plus, our Ultimate Wash! Wonderful maintenance for your car. The Emerald Deluxe Service Wash PLUS: Cleaning of 4 floor mats. 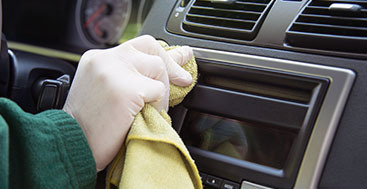 We Hand Apply Protective and Restorative Dressing to Interior Surfaces after our Ultimate Wash. This is perhaps our most popular Deluxe Service. 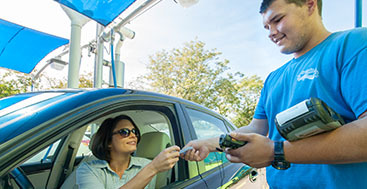 You will really enjoy your car more with this swell service. 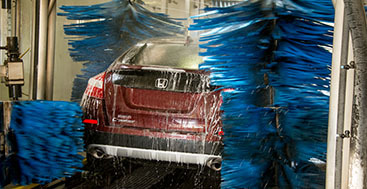 Here is an outstanding value and our most popular Full Service Wash. The Ultimate includes our Speedy Total Protection Exterior Wash PLUS: Hand dry, vacuuming, interior dusting, window clean and tire shine. Sweet! This is a Great Value! Speedy Super PLUS: Wheel cleaning, Rocker Blast and Rain-X® Complete Surface Protectant! Well, here you go…We have lot’s of services for our Northern Colorado and beyond customers. This listing just shows our standard package washes, but with all the options and special services we provide, we feel pretty safe saying we can help you keep your car showroom fresh for years. Really. Give us a call today! 303-500-5198, or just stop by and see us. OR, you can send us an email at infolouisville@speedysparklecarwash.com or drop us a letter with the postman and we will be happy to be your pen pal. ©2019 Marketing 360® - Do not copy.All rights reserved.